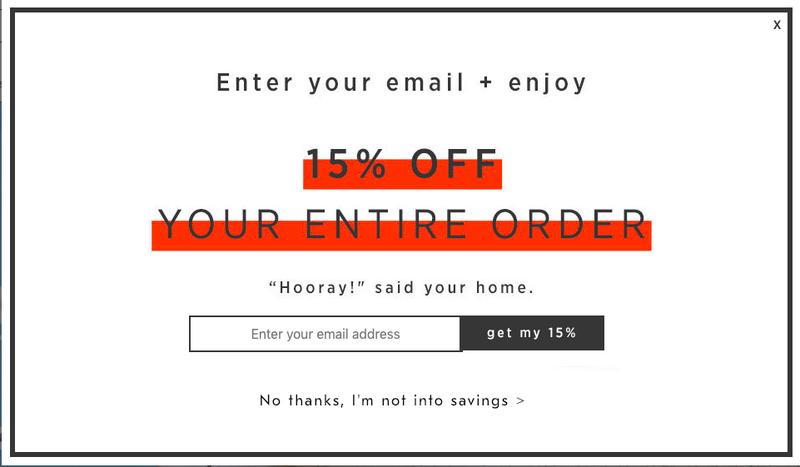 5 Common UX Dark Patterns — Interfaces Designed To Trick You! As designers, we make difficult decisions every single day. One of the toughest is to strike a balance between marketing objectives and user’s needs. 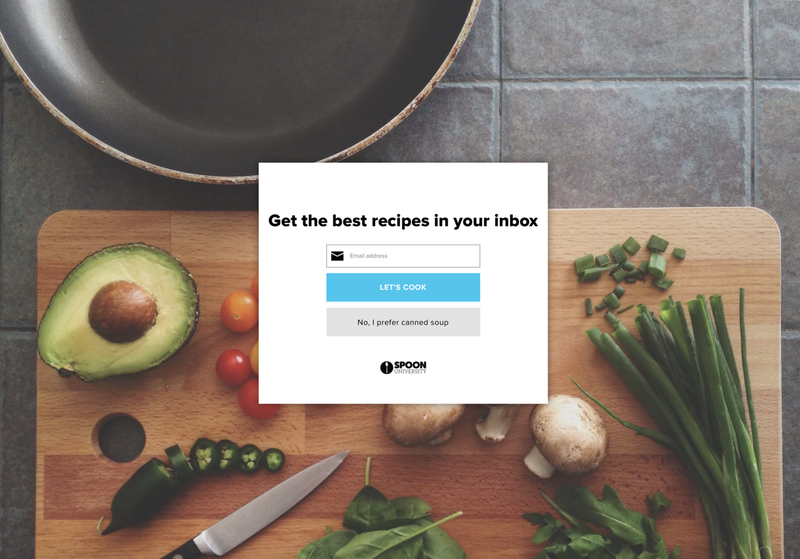 Boosting a company’s reach and profits is a common reason why brands use UX Dark Patterns. What’s behind this mysterious term? Dark Patterns are interfaces designed carefully to deliberately mislead users to choose a path they didn’t want to take. They are purposely designed to reach a company’s objectives without taking care of the user’s needs and ethics. In 2010, London-based UX designer Harry Brignull created the website darkpatterns.org, that shows a host of examples of deliberately deceptive user interfaces. These tricks lead users to take unexpected actions such as clicking on fake buttons or unwittingly extending payments. I can quote many theoretical definitions, but the truth is, every one of you had a problem with unsubscribing a newsletter, canceling a subscription or turning off a pop-up screen at least once. It isn’t uncommon that Dark Patterns may have a negative business impact. Let’s take a peek at the Linkedin’s example. The company was sued over its use of deceptive design in an onboarding process. They had tricked users into importing their address books and sending spam email to their friends. After that, LinkedIn was ordered to pay $13 Million in compensations to users. So, let’s check 5 sneaky tactics that mislead users. Confirmshaming — Want To Say ‘No’? Shame on you! Confirmshaming occurs when the design tries to make a user feel guilty by taking some action. This is regularly used to convince the user to sign up for a newsletter. Sometimes they try to bite you emotionally: “I’m not interested in getting more knowledge”, “I don’t care about children’s health”, “I would rather not keep up-to-date” etc. Disguised Ads — Where Is The Download? Disguised ads are tactics when advertising banners are displayed as the rest of the content or navigation — buttons, sliders, registration. Their main role is to confuse users and get them to click on the ad. It makes you question which download button is the real one. Not so clear isn’t it? The download button gets lost in between the fake “download” buttons. 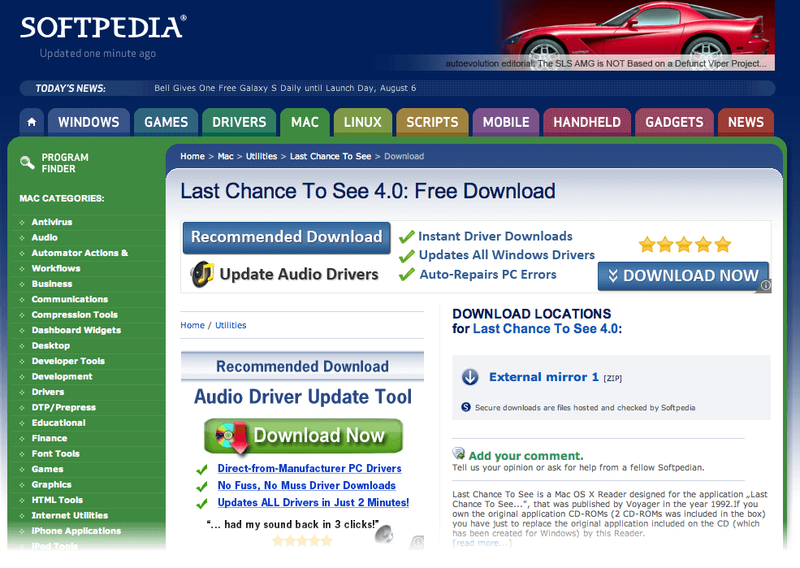 Can you guess which is the actual download button? It starts so nicely and peacefully. You’ve found great service, and you decided to sign up for a trial. When signing up, you were asked to provide your credit card information. Not a big problem as it’s a “free trial”. After some time, you checked your billings, and it showed that this company secretly deducts a fee each month from your credit card. How come? You didn’t get any notification beforehand. This pattern occurs when your free trial with a service ends, and you quietly get charged without warning. Audible offers a trial month for free. But after it ends, it doesn’t ask users if they want to continue. 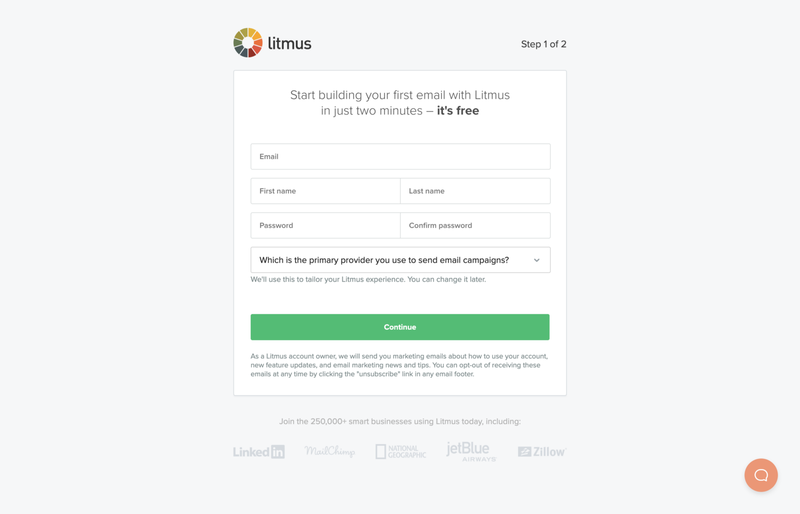 Litmus App also invites for a free trial. It takes users credit card information but doesn’t show how much users will be billed. Roach Model — Want To Say Goodbye? Not So Easy! This happens after you signed up easily, but then getting out of it is hard to figure out. You are suddenly not given an easy way to cancel the automatic renewal. Stamps.com is a perfect example of how canceling a subscription can be. Tricky Questions — Check or uncheck? That’s the question. It’s a common situation in case of pop-ups with confirmations. You read, and you don’t know whether to press OK or CANCEL — both seem to fit. 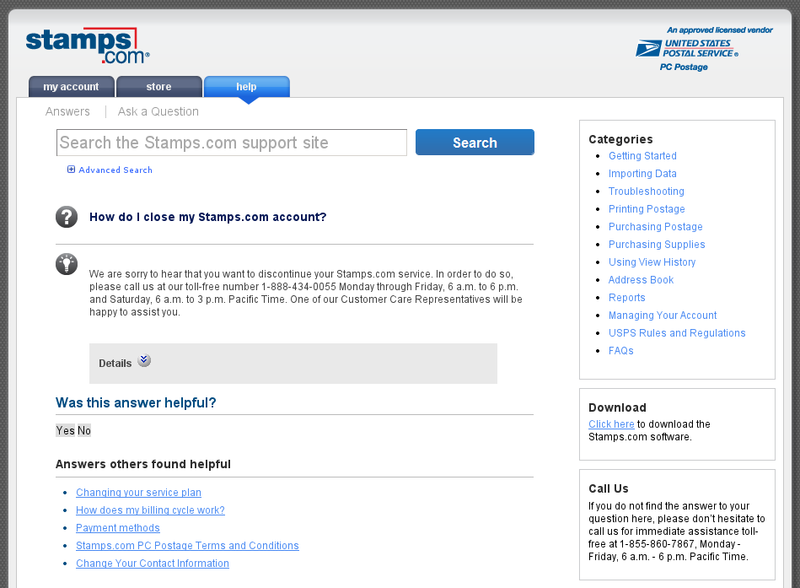 Problems also occur with ambiguous checkboxes during payments and subscriptions. 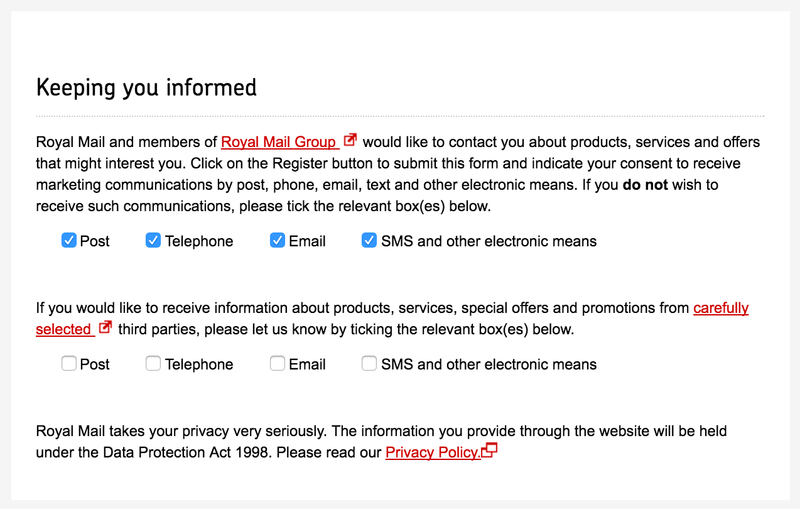 Royal Mail first tells users to check the box to don’t receive messages and secondly, it is necessary to keep it checked in order to receive messages. Confusing isn’t it? I believe that good design and good business are both based on empathy for users. I’ve said before that Dark Patterns often have a negative impact on business, but many companies still use them. Why? Well, probably to aggressively promote services that aren’t attractive enough to keep users engaged. Sure, they can boost profits for a short term but the long-lasting relationships with users are based on good experiences and trust. Designers should focus on providing a great experience for a user with a product. And they should not be deceptive tricks. Users don’t like being tricked and may post Dark Patterns on social media. Check out the #darkpattern hashtag on Twitter and you’ll find plenty of examples. Awareness of these sneaky techniques should rise, as to ensure that you don’t fall into an unethical trap set by brands. We, the designers, should advocate honest design that will leave out any form of trickery. Design, User Interface and User Experience knowledge from 10Clouds Team. We are here to inspire!